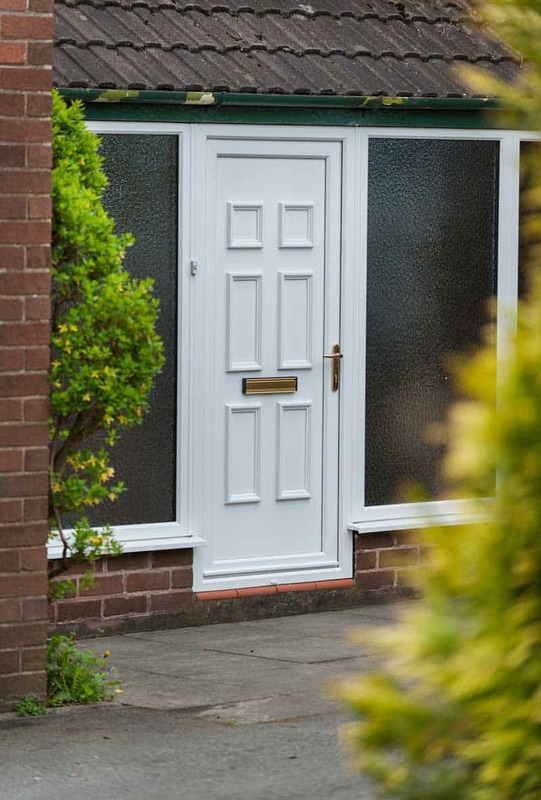 PVCu Doors from Camel Glass are designed for modern living and made to last. 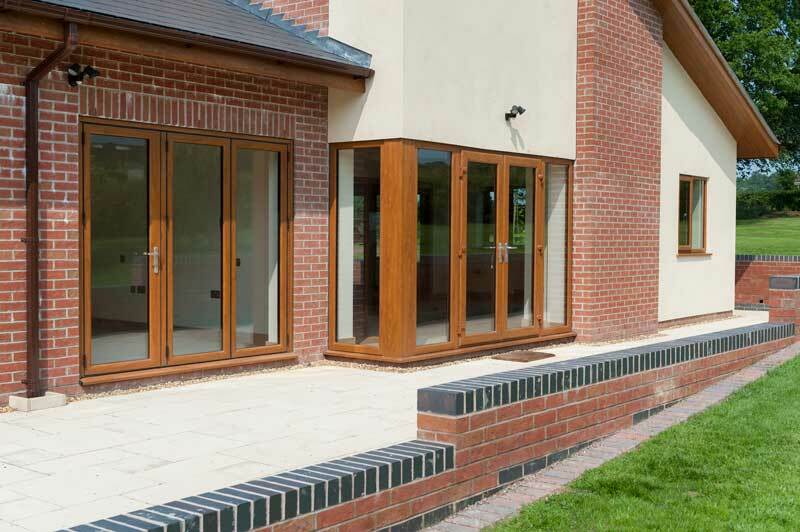 PVCu Doors from Camel Offer low maintenance, high insulation at highly competitive prices, it is ideal for many locations and projects, especially extreme marine locations where other products may not achieve the marine warranties required. 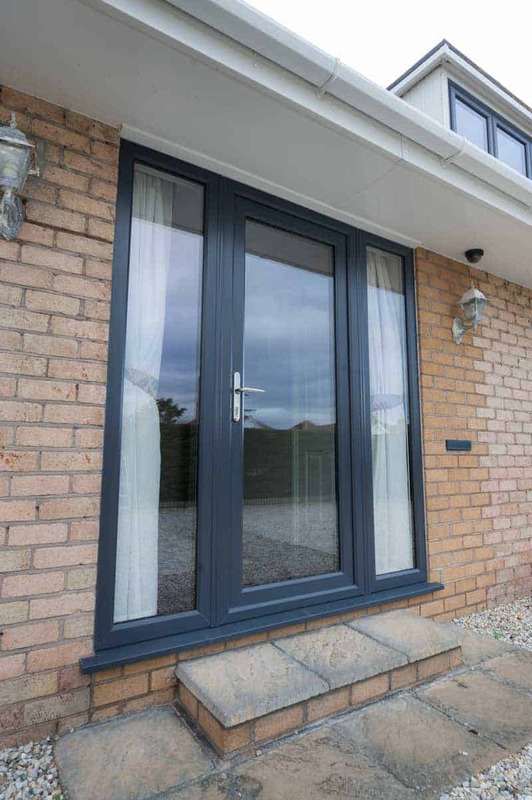 PVCu is available in a range of colour foil options including; grey, green, black, cream and smooth anthracite grey. with the availability of astragal bars to match for traditional period homes. 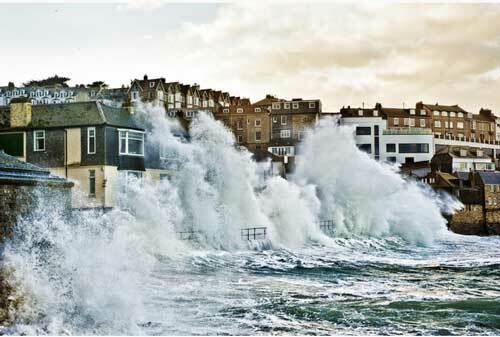 Camel PVCu Doors are also manufactured to cope with extremes of weather. 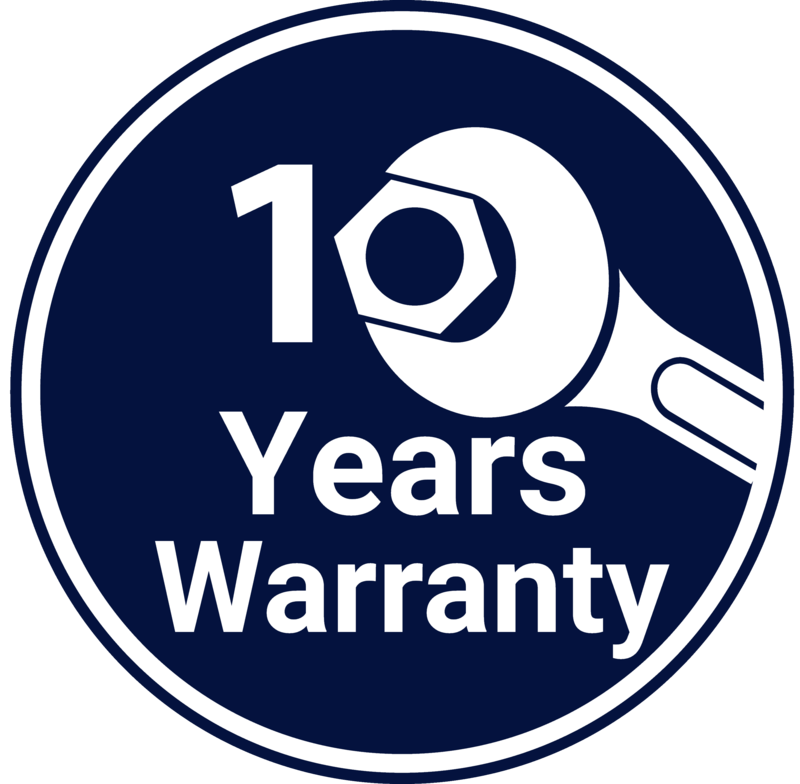 Our high quality frames and hardware are assembled with salt corrosion resistant screws. 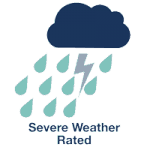 All the PVCu frame profiles are extruded and tested to the highest severe weather rating. 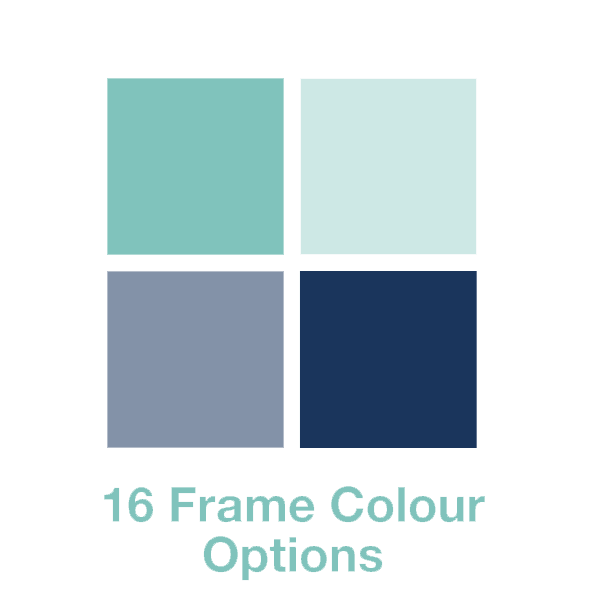 We offer a huge range of options in frame styles, colours and glass – all supplied ready to fit in just 7 days. Rehau Limited S706 Residential Door System and Rehau Limited S706 French Door System From Shepley are Secured By Design The Police Prefered Specification. 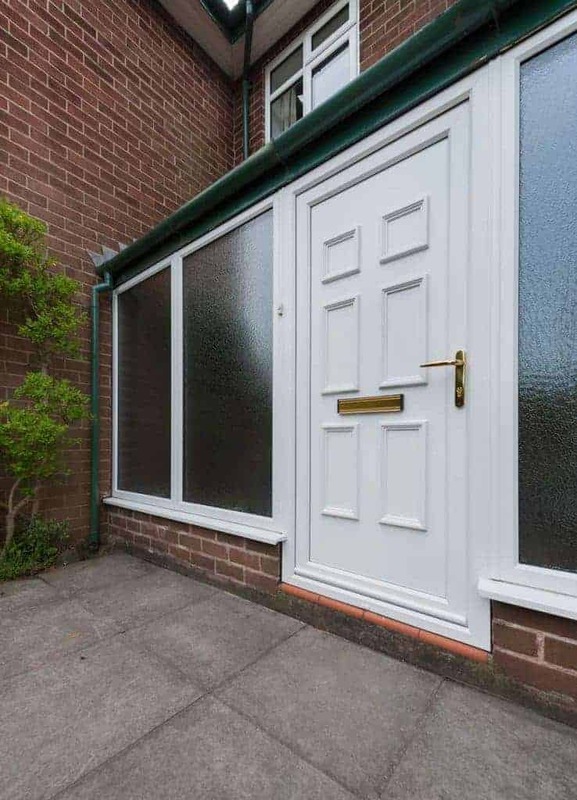 All residential doors feature high security locking and can be upgraded to a Magnum high security anti-snap anti-bump cylinder. Yale keyless entry is also an option. 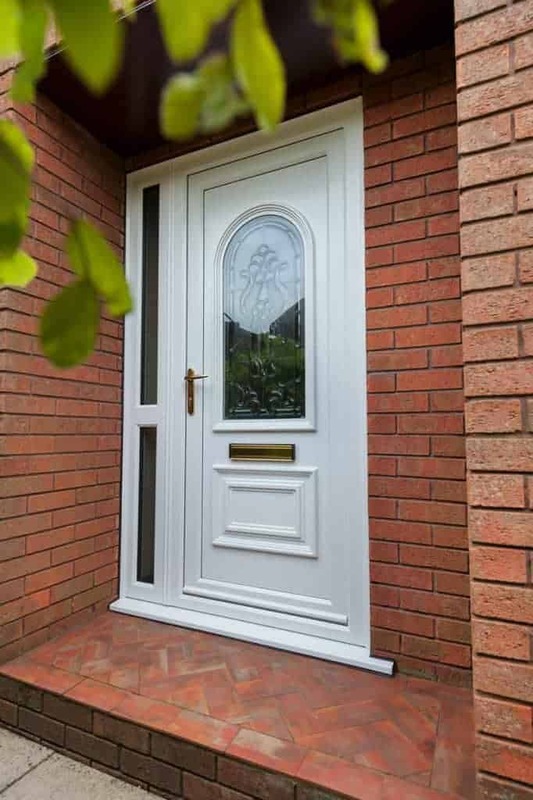 Doors are available in French or residential door options. we can offer a range of additional glazing options to assist in noise, solar gain or shading options. Our specialist staff can offer advice on the best products and materials for your requirements and location. 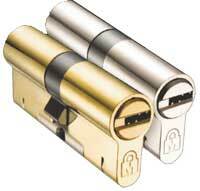 Windows feature Yale multi-point shootbolt locking and are tested to the stringent PAS 24 security testing. 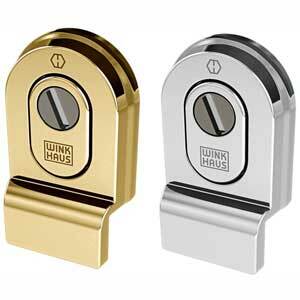 Anti-jemmy hinge protection lock together under force providing protection from attack. 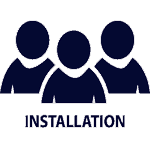 All our installers are assessed under Certass and are trained to the highest standards, so you can be assured of the quality of installation. 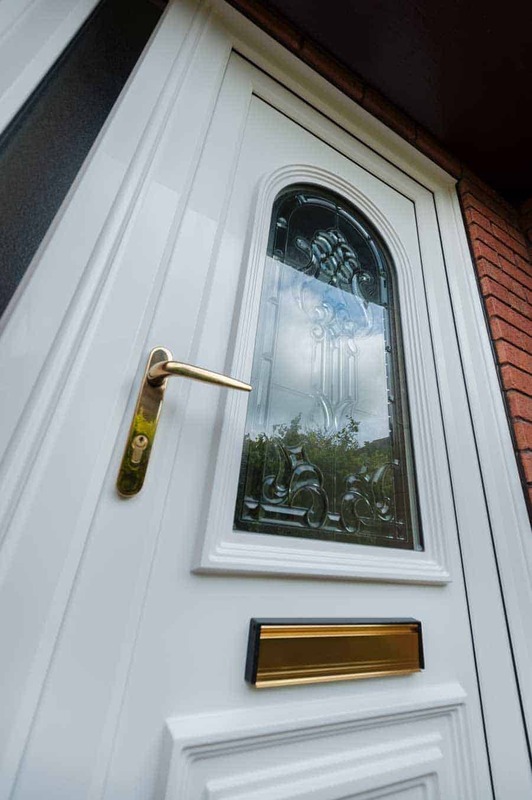 Visage 44mm Composite Residential Door Systems From Shepley are Secured By Design The Police Prefered Specification.